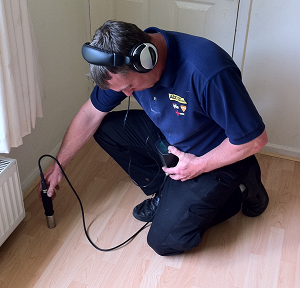 We provide our teams with cutting edge leak detection technology which allows them to pinpoint the source of an internal or external leak without having to cause any damage to your home or business. We work very hard to provide our customers with a non-invasive and very time efficient service and the proof of that is in our competitive pricing structure that we’re sure you’ll love. 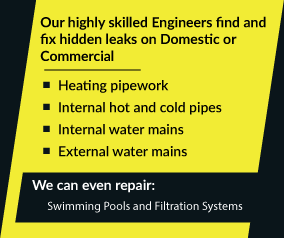 No matter where you live in the UK our engineers will be able to help you. Call our engineering team now on 08007313843 to chat about what you need to do next.